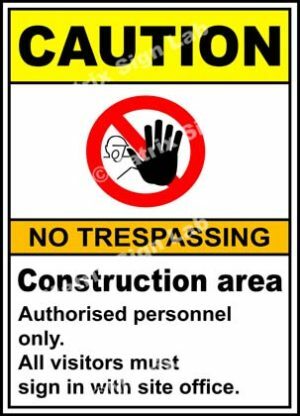 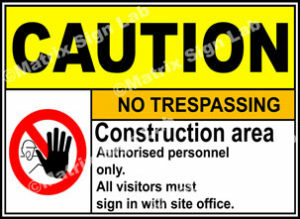 Construction Site Signs and Images in India with Online Shopping Website. 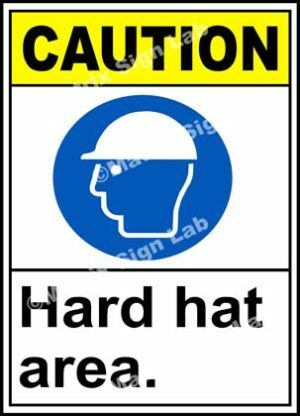 Construction area is a very dangerous place. 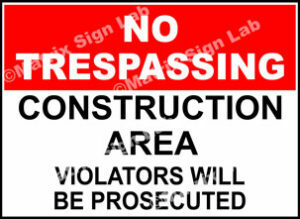 Lots of people are there and lots of work takes place and hence Construction Site Sign is a must. 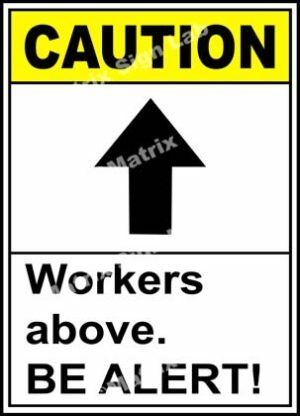 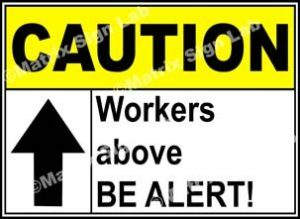 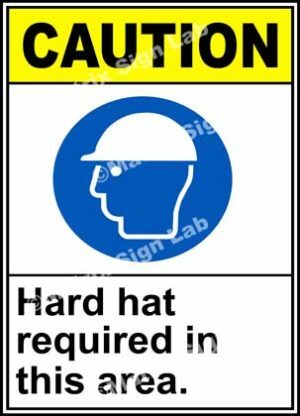 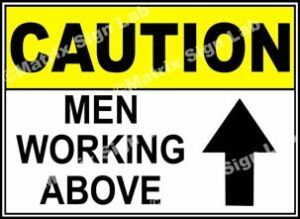 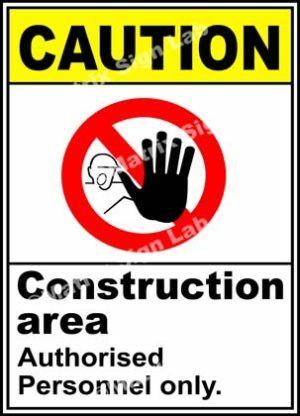 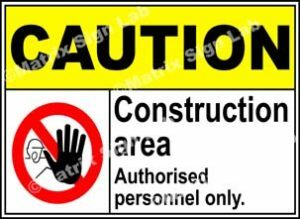 There are numerous Construction Site Signs which helps workers. 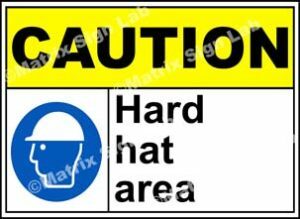 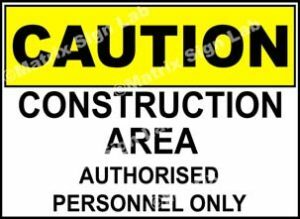 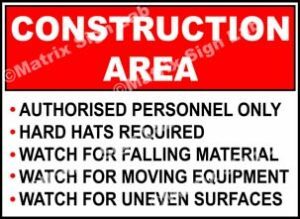 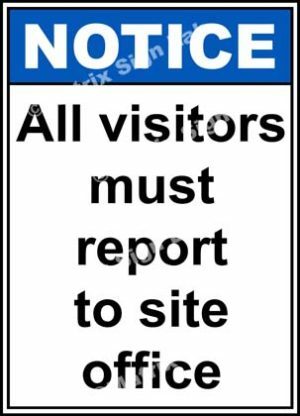 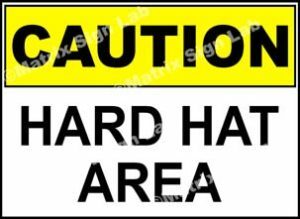 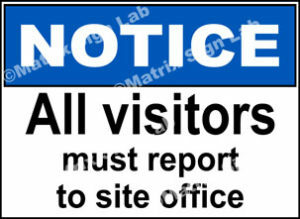 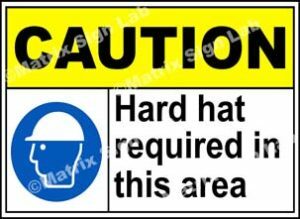 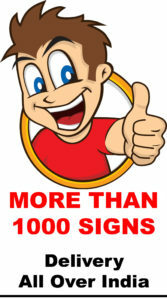 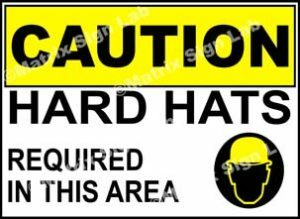 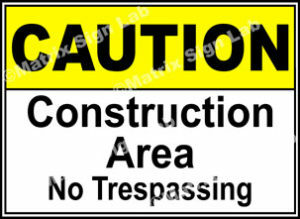 We have different sizes of Construction Site Signs to suit different requirements.